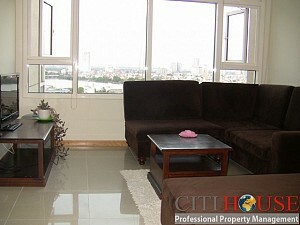 Saigon pearl apartment located in the busiest area of Saigon, the main of the Center for Finance and Trade City in the future, next to the Thu Thiem Bridge. 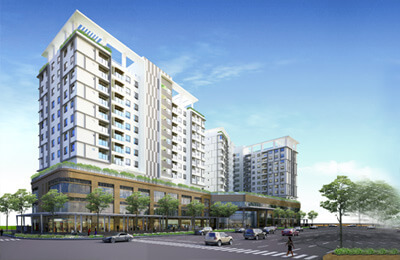 connects directly City center with Thu Thiem Bridge. 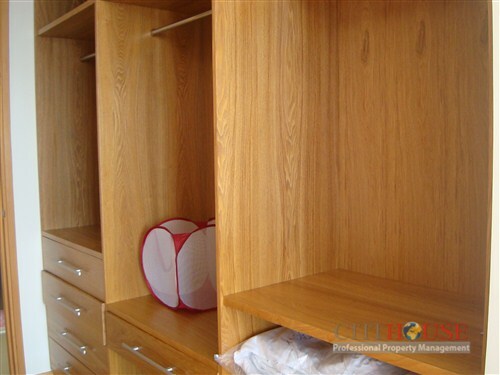 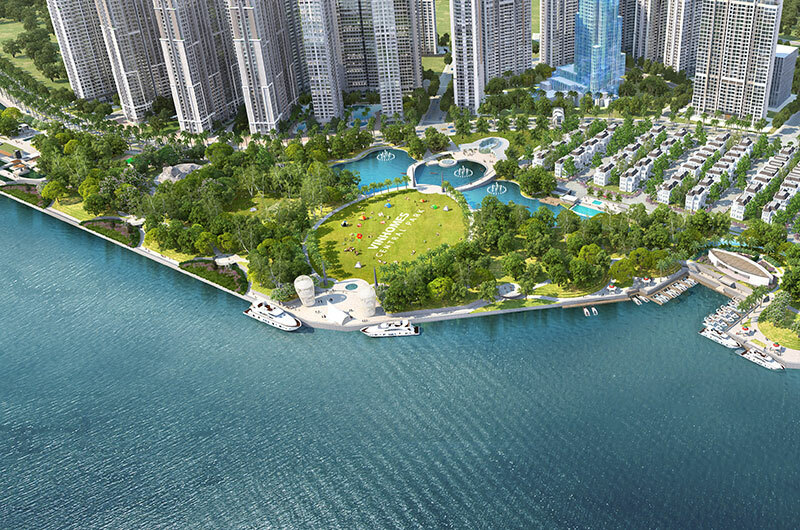 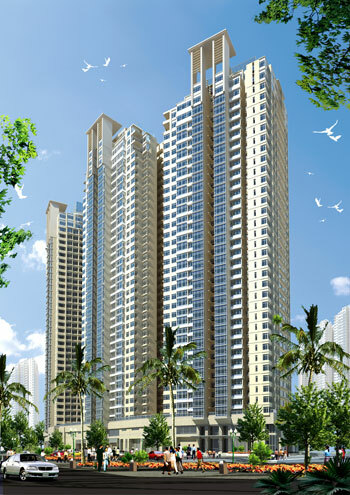 Saigon Pearl owns an extremely favorable position that no other project can be compared. 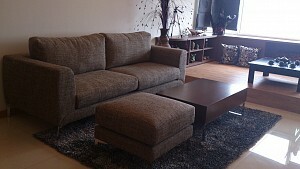 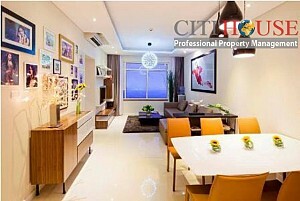 Please contact Ms Selena: 0905 263 773 for best price in Saigon Pearl ! 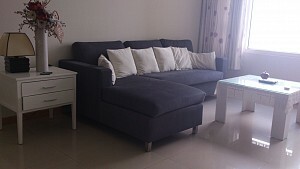 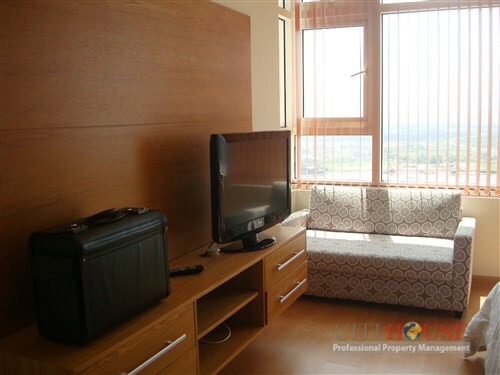 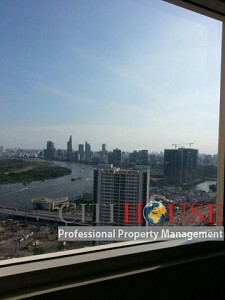 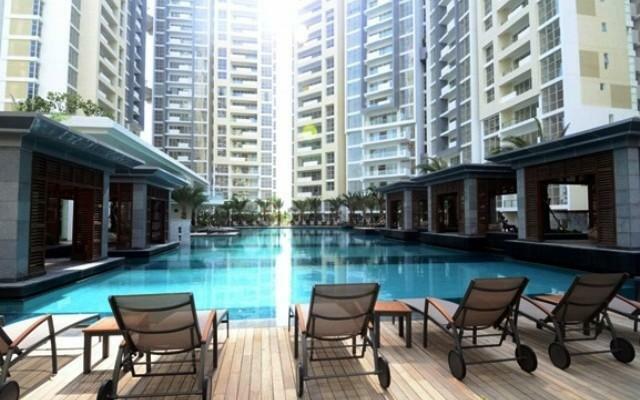 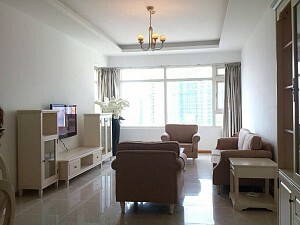 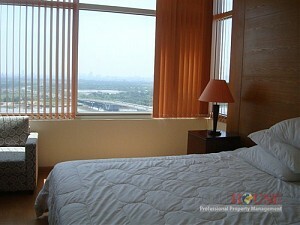 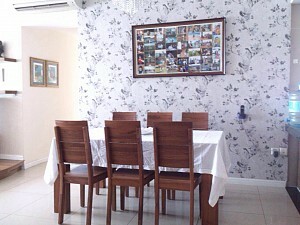 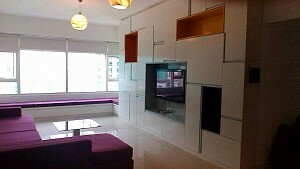 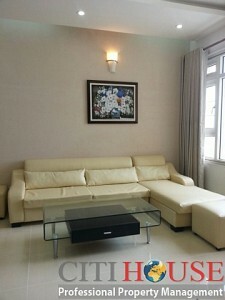 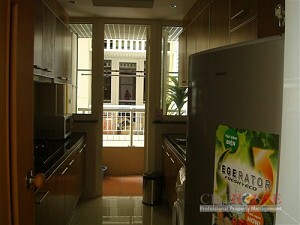 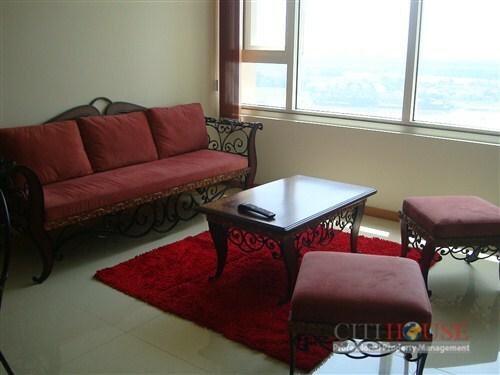 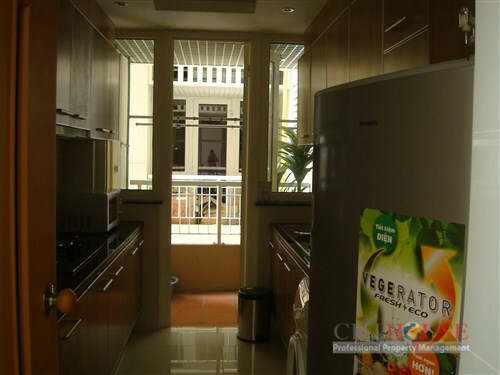 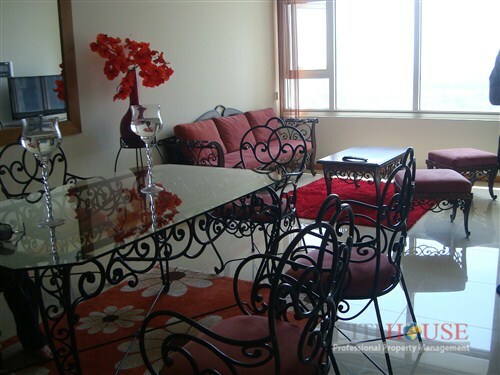 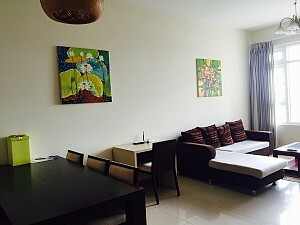 Saigon Pearl apartment available for rent now.